BRUSSELS (Sputnik) - Belgium's Flanders region may be second only to Ireland in the amount of losses incurred by UK withdrawal from the European Union, Minister-President of Flanders Geert Bourgeois said on Monday. The United Kingdom is expected to leave the European Union in March next year, with the parties still facing a number of unresolved issues over post-Brexit arrangements. The no-deal scenario remains possible, as London and Brussels disagree on several crucial points, including the customs regulations and the Irish border. "After Ireland, Flanders will suffer more than others," Bourgeois said, speaking in the parliament of the most populated and economically developed region of Belgium. According to a study by the Catholic University of Leuven, a no-deal Brexit may cost Flanders 28,000 jobs. 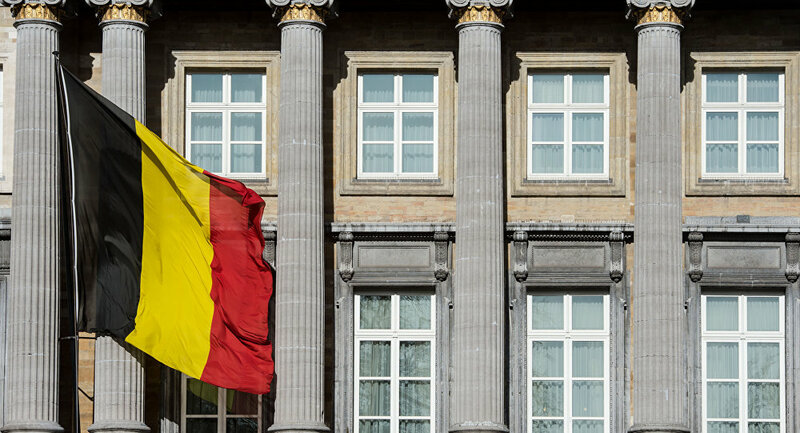 In this regard, the head of the regional government considers it necessary for Flemish companies to be prepared for this situation and redirect business to new markets. According to international consulting company Deloitte, Belgium is the fourth EU country after Germany, France and the Netherlands for which the forthcoming UK withdrawal from the bloc can most adversely affect the economic plan. The consequences will be mainly felt in Flanders, which accounts for 80 percent of Belgian exports to the United Kingdom. Belgian enterprises should prepare for the worst right now, Deloitte stressed. The United Kingdom is one of the five largest economic partners of Belgium, accounting for about 9 percent of its foreign shipments worth 32 billion euros ($37.6 billion). The biggest earners of Belgian exports to the United Kingdom are cars, chemicals, pharmaceuticals, food, beverages, textiles, synthetic materials and manual mechanical equipment.